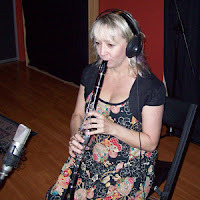 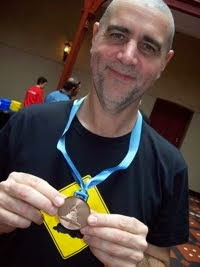 Laurie Mansell has started recording this week with the band Cooper Creed & the Gladstone Chorus. 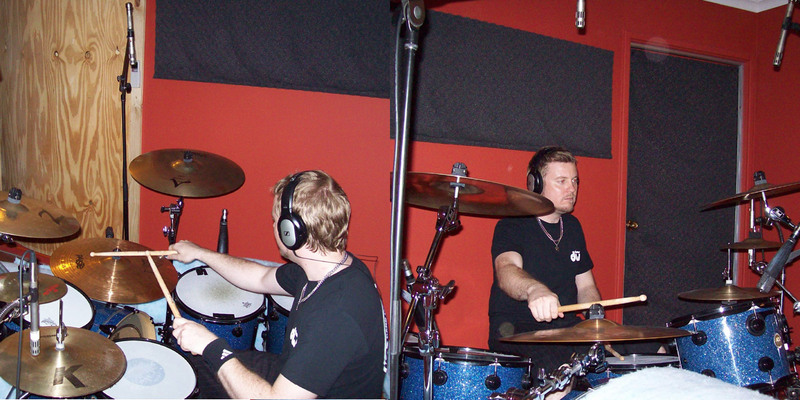 We have tracked drums for the first 2 songs and also got down some useful guitar tracks. 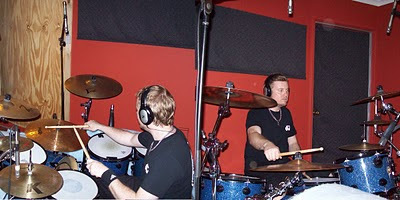 Drums: Greg Turner, Lead Guitar: Ian Young, with Laurie doing the guide vocal and rhythm guitar duties. We will be tracking the rest of the instruments and the vocal next weekend. 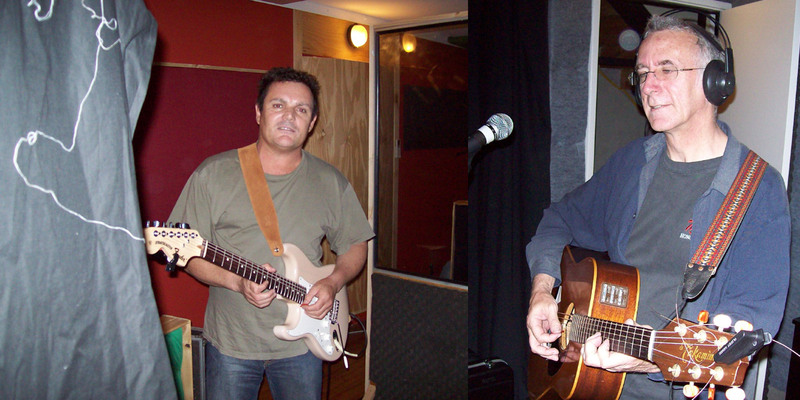 (Update 19/10/10): Saturday we recorded the main vocal, acoustic guitar, some of the backing vocal and some of the clarinet. 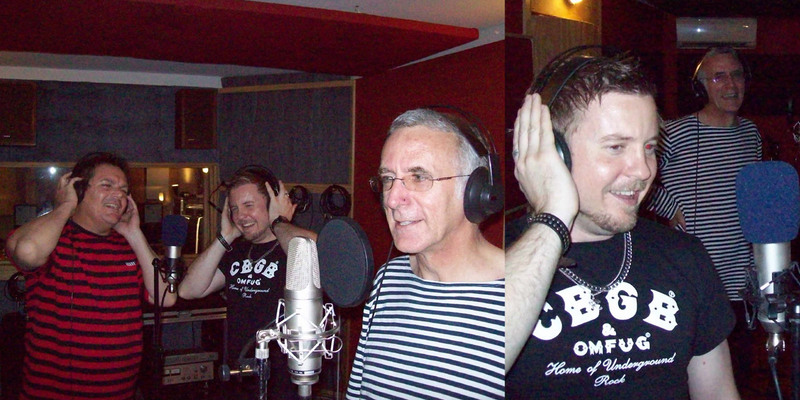 We will be back in next week to carry on recording and do the mixing. 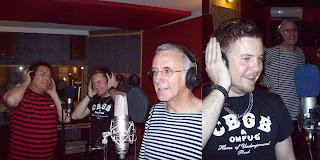 (Update 4/11/10): Last Sunday we finished recording and mixed the 2 songs, due to time restraints (my pending overseas trip, more on that later) Laurie is getting the songs mastered himself, I will let you know where the recordings are available as soon as I know.